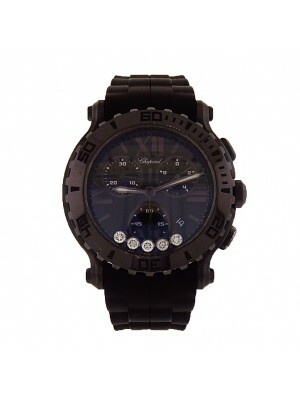 New Watch. 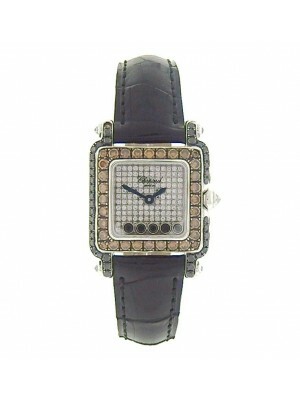 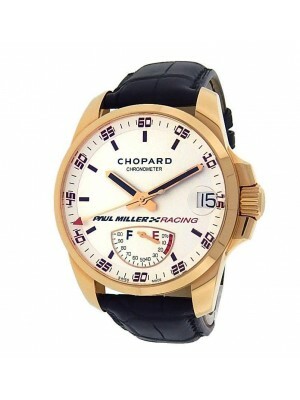 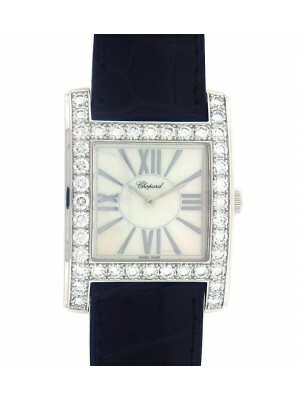 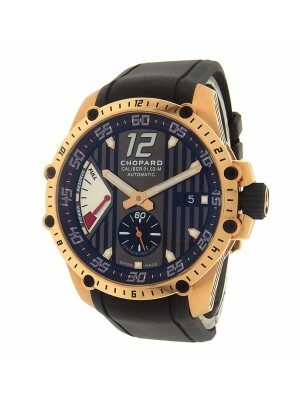 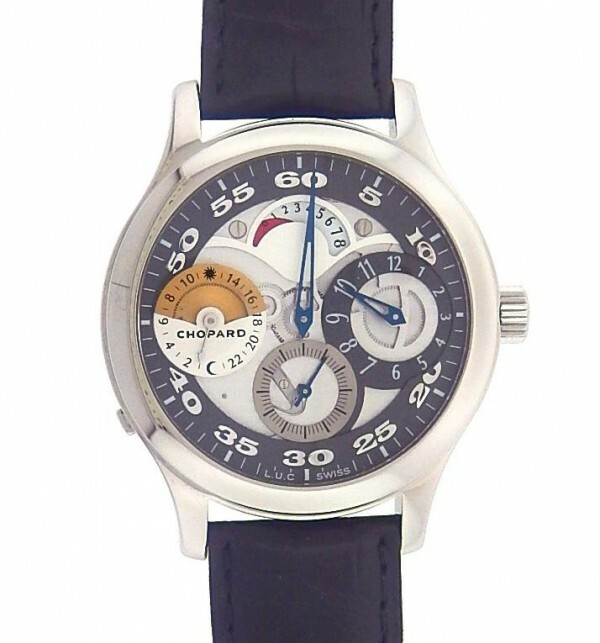 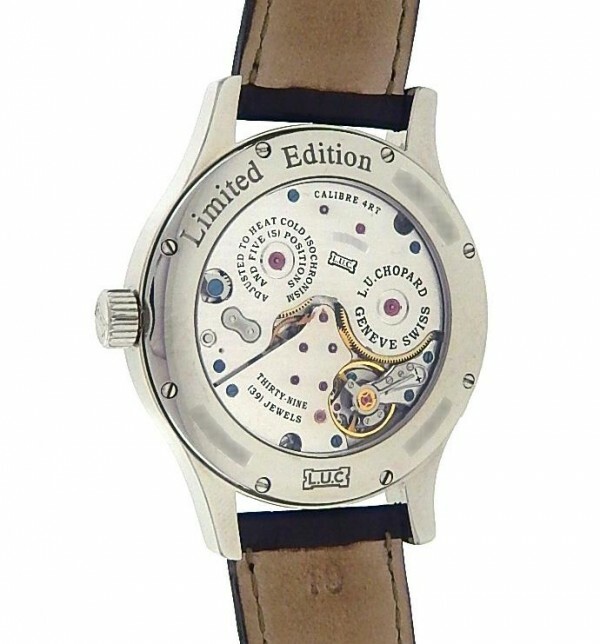 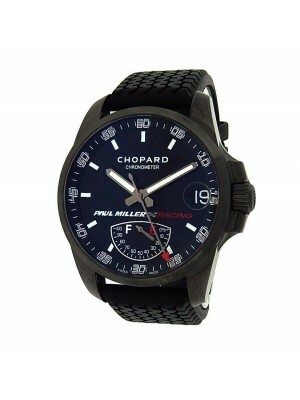 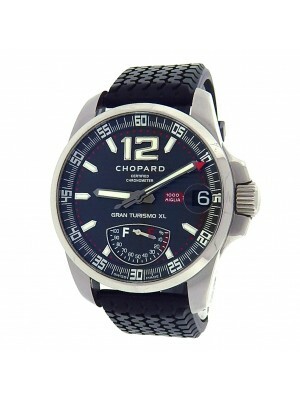 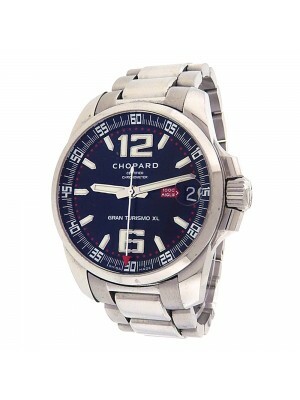 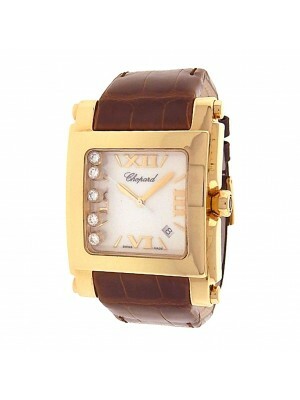 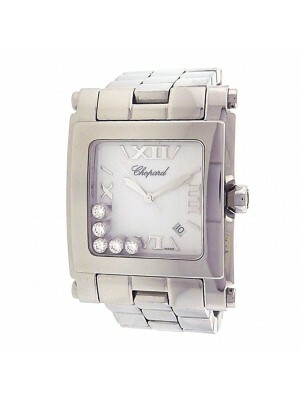 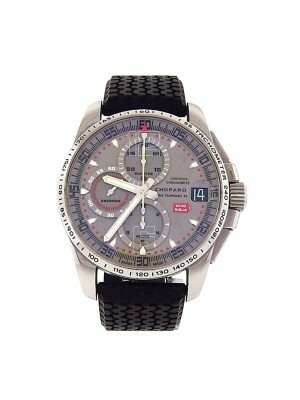 Own this beautiful Chopard LUC Regulator watch and love its Stainless Steel Case & Black Leather Strap. 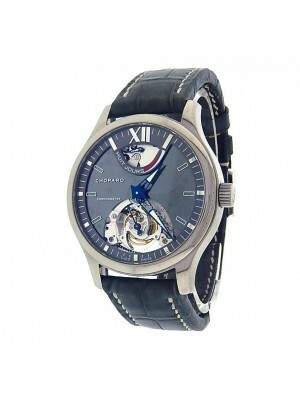 Watch has a Grey & Black Skeleton Dial with Silver Arabic Numeral Markings. 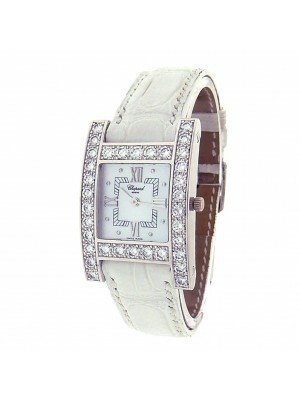 Watch is a brand new shop worn display model & comes with Box and Papers. 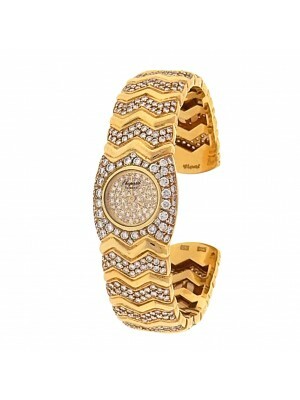 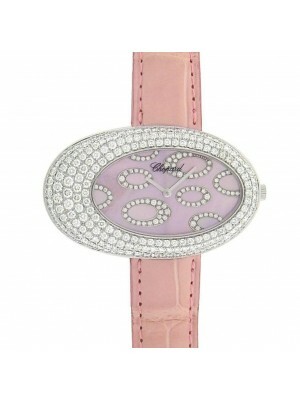 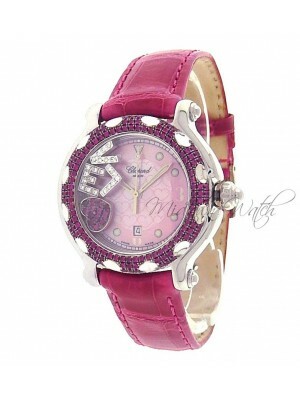 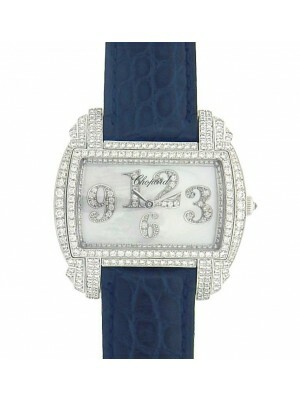 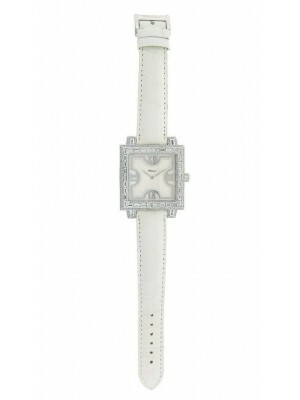 Absolutely perfect never worn never tried on watch. 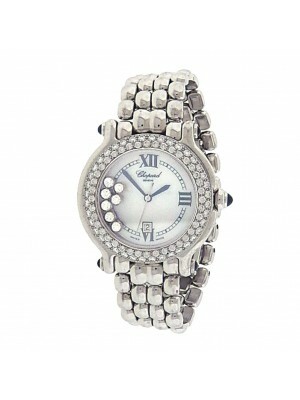 NO flaws, issues or defects, always keeps perfect time.